Its wonderful how much benefit you can acquire through having holistic treatments, no matter if you are young or old, fit or not. 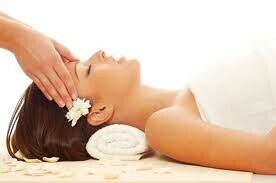 Simply call and make your appointment and we will talk about what type of holistic therapy you need. Here are some examples of people talking about holistic approaches to healing. Read them and enjoy. Perhaps after reading these articles you can understand a little more about the holistic healing approach.